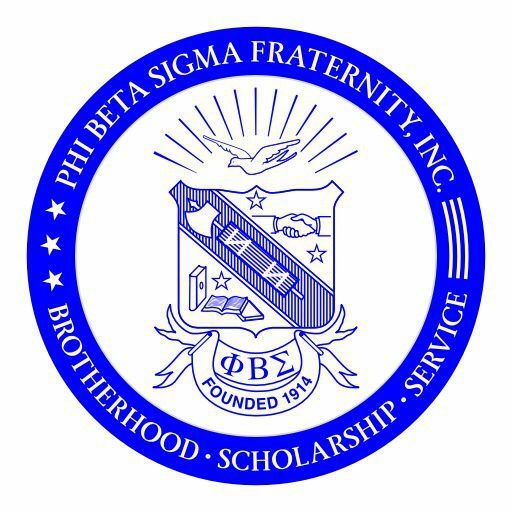 Sigma Beta Club – PHI BETA SIGMA FRATERNITY, INC. In the early 1950s, Phi Beta Sigma Fraternity became the first Greek organization to develop a youth auxiliary group. Under the direction of Dr. Parlett L. Moore the Sigma Beta Club was founded. While as National Director of Education, Brother Moore was concerned about our changing needs in our communities and recognized the important role that Sigma men could play in the lives of our youth. On April 23, 1954, the first Sigma Beta Club was organized in Montgomery, AL. Throughout its existence, Sigma Beta Clubs have been an essential part of the total organizational structure of many of the Alumni chapters of Phi Beta Sigma Fraternity, Inc. and offers men of Sigma a unique opportunity to develop wholesome value, leadership skills, and social and cultural awareness of youth at a most critical stage in the youth’s personal development. In addition to the national programs of Sigma Beta Club, it also focuses on Culture, Athletics, Social and Educational needs. Sigma Beta Club programs are geared to meet the needs of its members, but at the same time provide them with a well-rounded outlook that is needed to cope with today’s society. Phi Beta Sigma is confident that investing in our youth today will produce effective leaders of tomorrow. The Kappa Sigma Chapter’s Sigma Beta Club meets every second Saturday from 10:00 am to 1:00 pm at the Michelle Obama Early Childhood Center / 1111 St. Cyr Road / St. Louis, MO 63137. For more information about the Kappa Sigma Chapter’s Sigma Beta Club, please contact us today!